Personal Injury Law Firm in St Louis, MO. 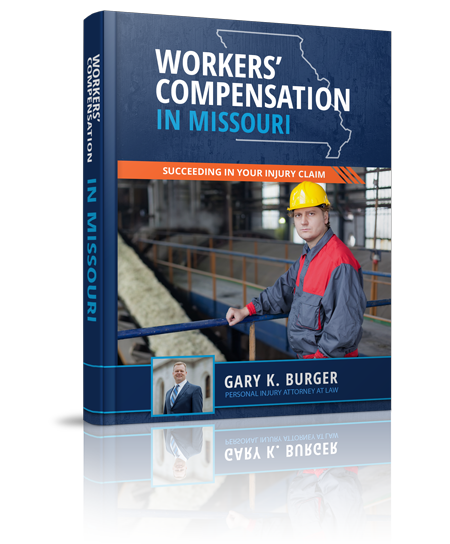 Gary Burger and associates have fought hard for Missouri and Illinois clients and their families to recover millions of dollars in compensation for their damages against defendants who acted unsafely, broke rules and carelessly injured them. The personal injury lawyers at Burger Law are dedicated to helping injury victims recover well for damages that were caused by the negligence of another individual, company or corporation. 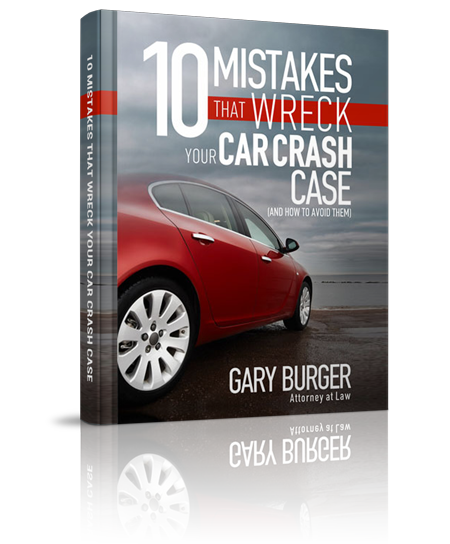 If you or a loved one has been involved in a personal injury accident, it’s important to hire Gary Burger and his associates to investigate your case, develop a strong claim, and fight for your recovery. To get started on your free case evaluation, contact the personal injury attorneys at Burger Law by calling (314) 542-2222 or completing our online contact form. Whether you or your loved one has been involved in a car accident, deck or porch collapse, medical malpractice, or any other personal injury incident, you can trust that the personal injury lawyers at Burger Law have the experience and resources necessary to recover well for the damages you’ve endured. 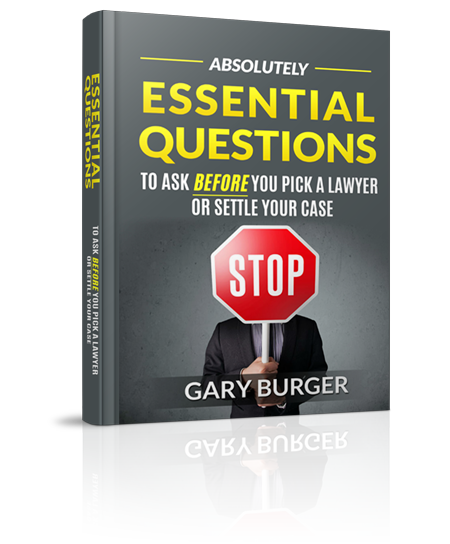 For clients who are severely injured due to a personal injury accident, Gary Burger and associates can travel to your location to discuss the details of your case and curate the best plan of action for your personal injury claim. Here at Burger Law, we strongly believe that when someone is injured as a result of another person, company or corporation’s unsafe acts they should not be required to hire a lawyer in order to receive fair compensation. When you allow the personal injury attorneys of Burger Law to resolve your personal injury claim, we do not expect you to pay any fees or expenses unless we win your case.